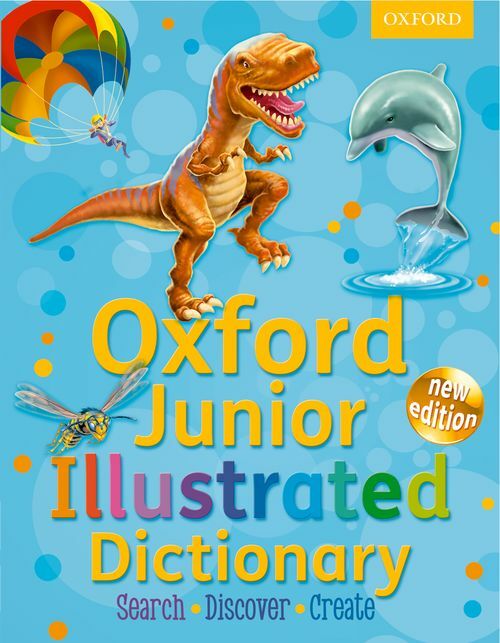 This new 2011 edition of the Oxford Junior Illustrated Dictionary features over 4,000 entries in alphabetical order, new illustrations and photographs in a contemporary and easy-to-use design. Entries are simple and clear, and include numbered meanings, word classes, inflections and example sentences. Easy to find design with the full alphabet on every page, and coloured tabs dividing the alphabet into quartiles, the letter of the page is highlighted, and guide words show the words starting and finishing each page. Children quickly learn how to find their way around and build their alphabetical reference skills. What's more there are linked fun word activities for school and home on the www.oxforddictionaries.com/schools website.